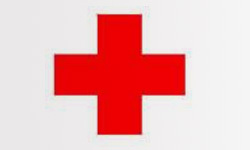 The Youth Red Cross is the most important constituent of its mother organization, Indian Red Cross. 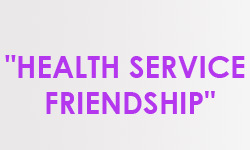 It is a group movement organized at the initial stages for students between 18 and 25 years of age within the colleges. 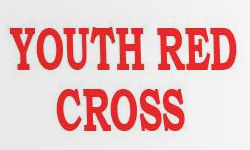 The Youth Red Cross (YRC) is one of the avenues among NCC and NSS available to the students to be pursued under Personality and Character Development Programme.